In the end of the seventies Vera Coomans and Wiet Van De Leest left the renowned band Rum to found the more contemporary formation called Madou. 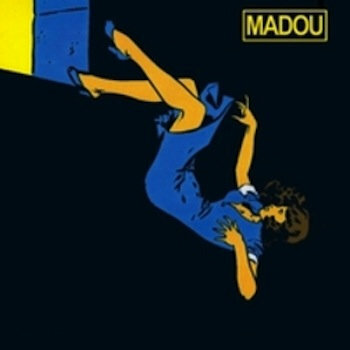 Madou brought a completely new sound to Dutch pop music with their melancholic songs about the shadow side of life and a sound that was hard to pin down (but later often credited as being ahead of its time). In the beginning of the eighties they had a hit with 'Witte nachten' (white nights) and in 1982 they released an LP in a limited number of copies. 25 years later this album was re-released on CD, remastered and supplemented with some singles, B-sides and a few songs with the Madouce set-up. Madouce is the project in wich Vera Coomans renewed the songs of that album, alongside previously unreleased work and a song from the international chanson repertoire that served as an inspiration back in the day. The musicians from Jaune Toujours assisted her in this and gave the Madou repertoire a whole new musical interpretation of their own.